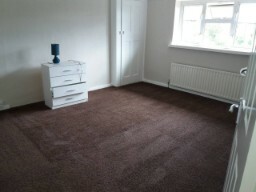 As a leading cleaning company in North London, one of our main accents is the Carpet cleaning. Although it may sound very simple, this is actually a difficult task. This is why it is best when professionals take to it. When you book your Carpet cleaning in North London with Mega Cleaning we guarantee you an individual solution for your particular case. Our advice is: do not to risk damaging your rug or carpet in just a couple of seconds. You can do this very easily, if you apply an unsuitable cleaner for the carpet, for example. Instead of fixing a stain cheaply, the whole recovery process may turn out to be too expensive. Therefore, the best option is to contact professionals. The specialists of our company will first evaluate the type and degree of contamination, the structure and condition of the carpet. Only after that, they will offer you the best suitable cleaning method. Furthermore, we should add that we use only professional and certified high-performance detergents. They do not have dangerous side effects on the fibres and do not cause allergic reactions. This is very important to us because we care about the environment and our co-workers’ and clients’ health. 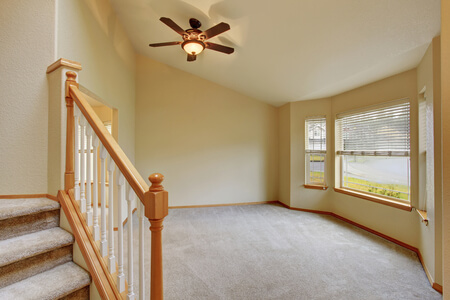 This way, not only will your carpet be back in perfect conditions but even those of you with severe allergies can be sure that there will not be any unwanted negative effects. Moreover, we take pride in our reliability. It is of great importance to us that our co-workers are highly qualified, precise and trustworthy. Additionally, you can benefit from the great deals and discounts as well as the other professional cleaning services in North London. With the comprehensive End of tenancy cleaning, After builders cleaning, One-off cleaning (spring, deep clean) and Upholstery cleaning you can successfully complete any of your cleaning projects in North London and the region. After you have made your booking, we will dispatch one technician or a team of cleaners at a time of your convenience. The only thing that we would like to kindly ask you for is making sure they have access to water and electricity. Other than that, you are welcome to go about your daily chores – we assure you that you have made the best possible choice for an amazing Carpet cleaning in North London! Contact us today by phone on 020 3637 7737 or send us your inquiry online and we will be happy to assist you further.